Troy O’Brien Jewellery has proudly opened its doors of its brand new premises at Shop 1, 9 Rangers Road, Neutral Bay. 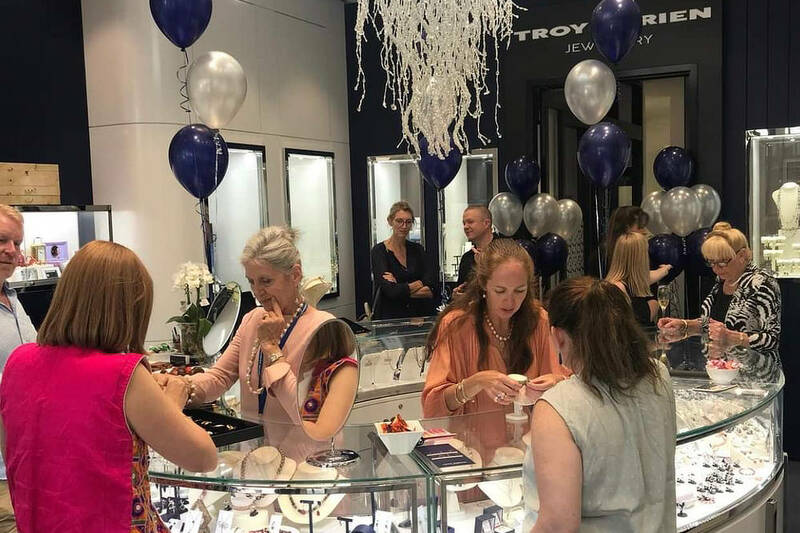 To celebrate this occasion we held a VIP Sale Event in our store, with prizes on offer, delicious food and bubbly to enjoy the atmosphere was exciting and the day enjoyed by all. We are continually humbled and grateful at the support our customers show us and this fantastic VIP event was no exception.